The never boring Chardonnay is Australia’s favourite white grape variety and along with related drops it will always be a part of many people’s lifestyles. Whether it is a relaxing drink with a loved one or accompanying a meal, the Chardonnay is and will always be a drink to savour. 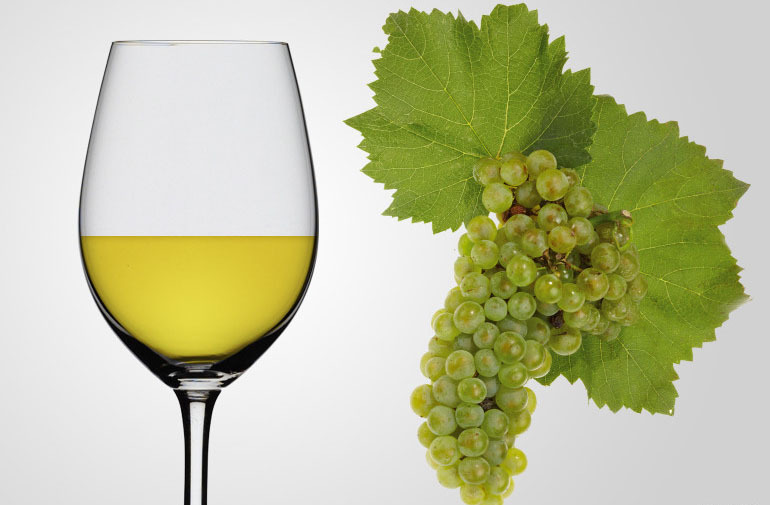 In France, Chardonnay is the second-most commonly produced white grape variety with Ugni blanc just ahead of it and Sémillon and Sauvignon blanc sliding into third place. Lovers of this type of wine may be curious to know more about it so thanks to Bohemian wine bar, a Chardonnay Masterclass is being held on January 26th. The tasting will give people a good snapshot on proving that Chardonnay isn’t just an ‘oaky white wine’ and to show why it asserts itself in the top noble varieties in the world. This type of wine is great to begin your learning adventures as for new and developing wine areas, producing it is seen as an easy initiation point into the international wine market. It is also lucky that Australia produces some of the world’s best Chardonnay’s thanks to its strong fruity hues and unassuming qualities. But why is our Chardonnay so good? Along with the above-mentioned character traits, we can attribute its greatness to the fertile and bountiful Hunter and Margaret River regions. Like many grape varieties, Chardonnay first arrived in Australia via the collection of James Busby in 1832. However, despite its arrival in the 19th century, it wasn’t until the 1950s where it hit the mainstream. Traversing the lean, clean Chablis to the rich and seductive Margaret River, this is a tasting that must be experienced to be fully appreciated. During the masterclass, you can partake of a generously sized cheese and charcuterie platter while trying the wines selected by head sommelier Gavin Wraith. 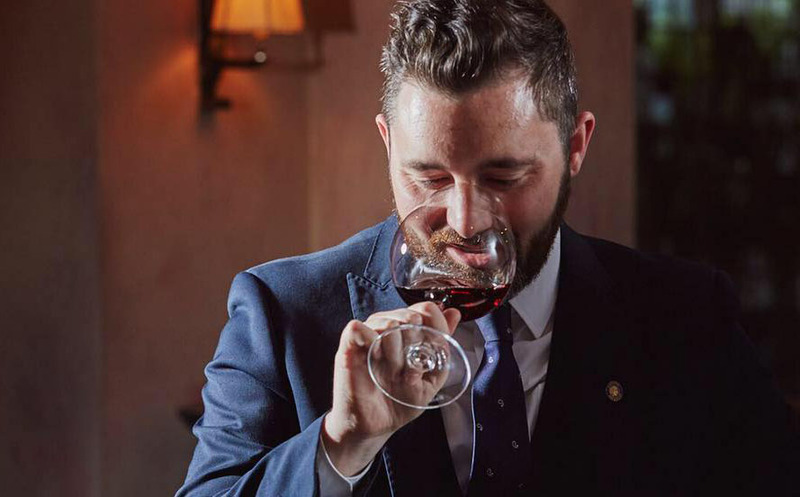 Gavin boasts over 14 years’ experience in hospitality management and his certifications include an Advanced WSET Qualification, Certified Court of Master Sommeliers and national UK cocktail champion. Featuring six high-quality drops, he will guide you through each wine’s special characteristics and how to get the best out of them. Join him along with a group of fellow wine lovers at Bohemian wine bar and take home the skills needed to impress your friends and family with your vast knowledge of this delightful brand of wine. You can also stick around for lunch at a variety of close by venues holding special Australia Day festivities including Common Man and Meat Market. Ticket includes wine masterclass featuring six wines, cheese and charcuterie board.